You are here: Home » Columnists » Join Fr. 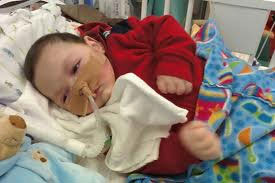 Frank Pavone’s Urgent Plea: Release Baby Joseph’s Medical Records! And while you’re on your computer, please [send this link] to everyone you know, and we may have a strong chance of saving Baby Joseph from a cruel death.